Hi, everyone! It's Day 4 of MFTeasers, and today we're previewing new Jolinne and Flapper Doodles sets! My card features Flapper Doodles - Get a Wiggle On. There's just something about these girls that makes me smile! 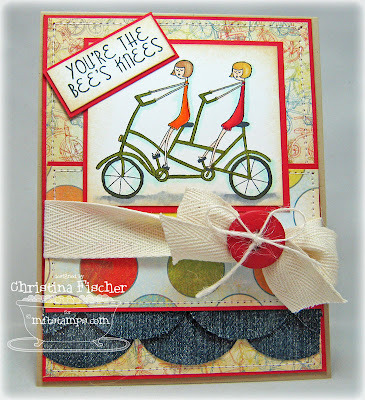 I thought the bicycle pattern paper from the BasicGrey Cupcake 6x6 pad was just perfect for this image! I colored the image with Copics. 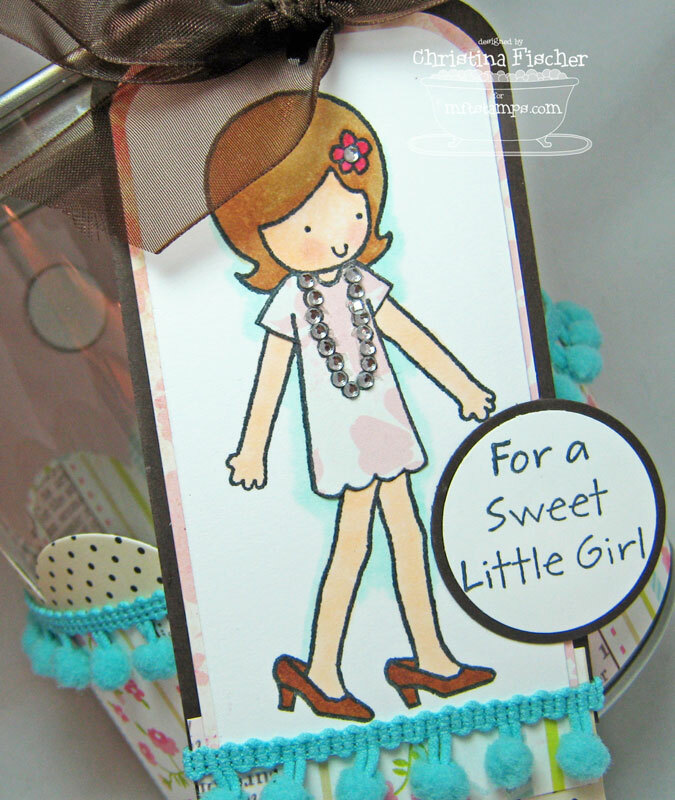 I embellished the card with machine stitching, Creme Cotton Twill, Girly Button, and twine from the Bakery Blend Ribbons. Some denim scraps were cut with the Die-namics Jumbo Scallop Die. Be sure to stop by Kim's Blog after 11 am to find out who has Teasers today! There's one more day of previews tomorrow, and then the Release Party is tomorrow night! Join us from 8-10 pm for chatter, teasers, and prizes! Then you can Shop and Hop with us when the sets are released at 10:00! Thanks, as always, for visiting today! I'm always so glad when you stop by! See the black dotted paper panel? 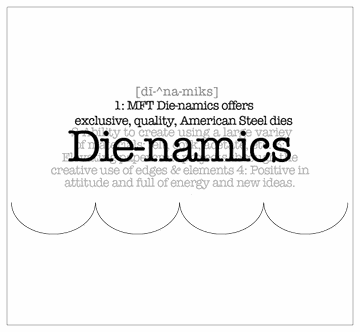 I used the NEW Die-namics Perfect Bracket Edge Die to cut the paper. I love the effect it creates -- much more fun than a straight panel! I finished the card with some machine stitching, ribbon, and button. 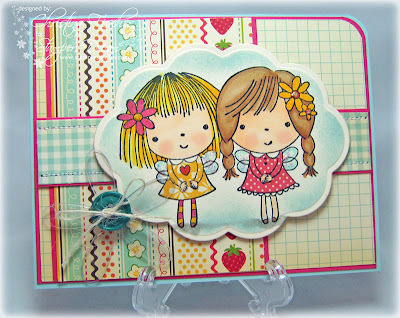 Don't forget to stop by Kim's Blog after 11 am today for a list of all the designers who have Pure Innocence previews today! There will be more Teasers tomorrow and Wednesday before the Release Party Wednesday night! Also, there's still time to enter the Guest Designer Contest -- click HERE for all the details! That's all for now -- thank you so much for stopping by! Happy Sunday! It's Day 2 of MFTeasers! Today we're previewing Fred Bear Goes Fishing, Emma Playing Mommy, and Wyatt the Conductor. I just had to ink up sweet Emma -- she reminds me so much of my girls playing house and dress-up! 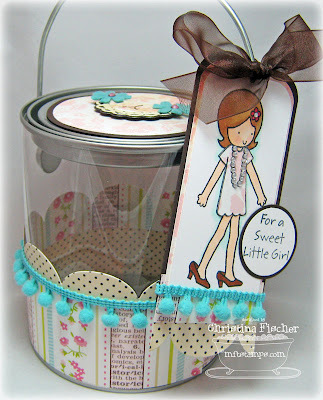 I decorated a pail for my daughter Anna (Caroline will get a matching one, too!). She can fill it with her hairbows, necklaces, or other accessories! I covered the bottom and lid of the pail with paper from The Girls' Paperie. 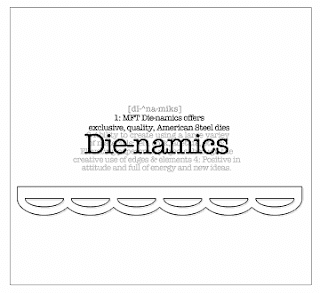 Of course, I had to add some Die-namics Jumbo Scallops! On the tag I paper pieced her dress and applied adhesive rhinestones to the necklace and flower. Notice anything NEW here? 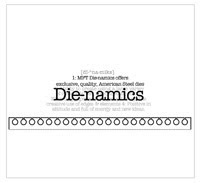 It's the Die-namics Rounded Banner Trio Die AND the Wendy Uppercase Alphabet! I also used the Flower Trio Die to cut some My Favorite Felt, and I placed an Adornments crystal in each center. 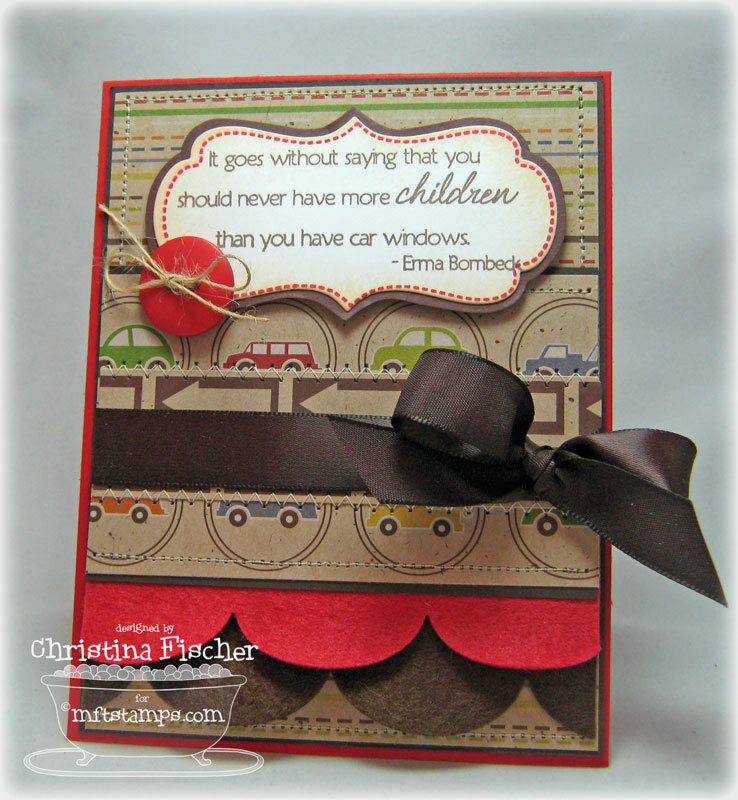 Don't forget to visit Kim's Blog to see a list of designers who have previews today! The Teasers continue through Wednesday, and then the Release Party will be Wednesday night from 8-10 pm right HERE! How would you like to be next month's MFT Guest Designer? The challenge details can be found HERE! That's all for now! I'll be back with another Teaser tomorrow! Thanks so much for stopping by! Happy Saturday, everyone! Today begins the previews for the September release at My Favorite Things! 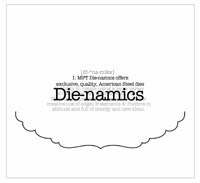 The DT has three sets to show you today: Tiny Town Halloween, Clearly Sentimental about Harvesting, and the Wendy Uppercase Alphabet. My card features Clearly Sentimental about Harvesting. 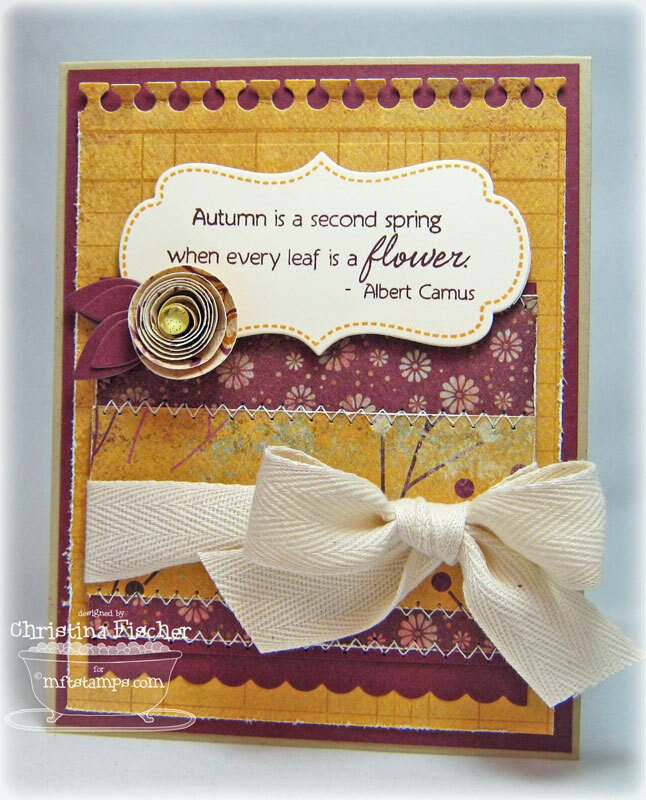 I thought the colors in this So Sophie paper were perfect for this autumn card! 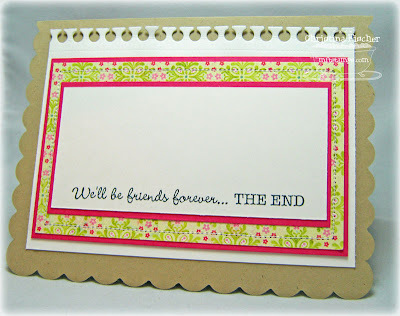 I used five Die-namics dies in this design: Framed Greetings, Rolled Flower, Flower and Leaf Trio, Small Scallop Border, and the NEW Notebook Edge. 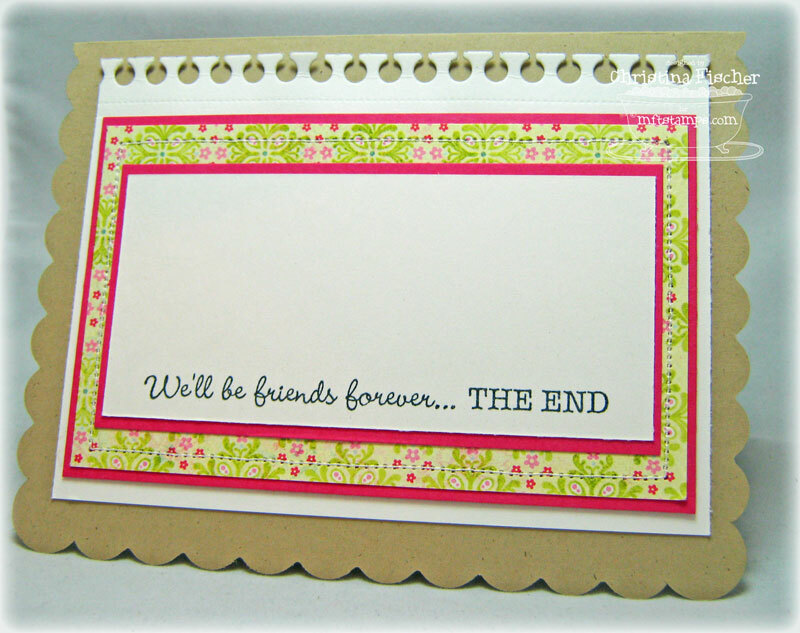 I finished the card with some machine stitching and Creme Cotton Twill. Each day Kim will have a list of designers who have previews of the new sets. 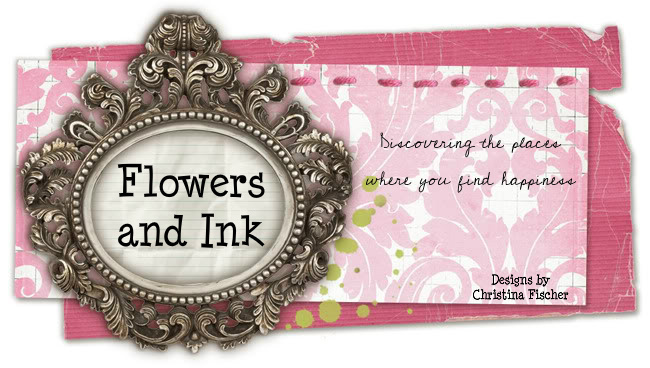 Stop by her blog Saturday-Wednesday at 11 am EST for the line up! Remember to leave a comment on EACH designer's post for a chance to win! The September Guest Designer Challenge is on! Go HERE to find out how YOU can join us next month as the MFT Guest Designer! Join us for the Release Party Wednesday, September 1 from 8-10 pm right HERE! At 10 pm Wednesday, you can Shop and Hop as the sets go live! We're off to three soccer games today -- it's another busy Saturday! I hope you have something fun planned for your day! Thanks so much for stopping by! It's a GORGEOUS day today. There's a chill in the air, and my windows are open -- I can smell autumn on the way. Makes me happy just thinkin' about it. 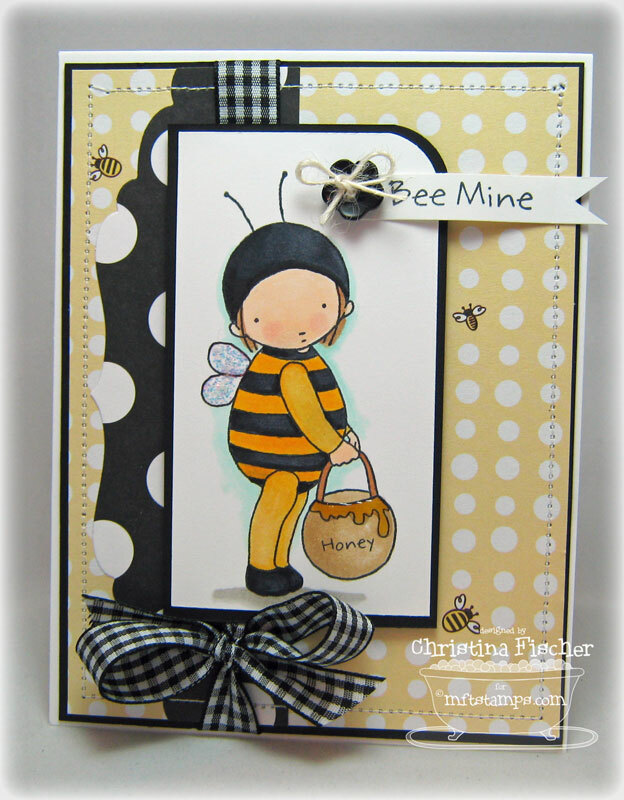 I just had to ink up this adorable Penny Black stamp, Hoppy Day, available at Stamper's Dream. The paper is BasicGrey's Indian Summer. 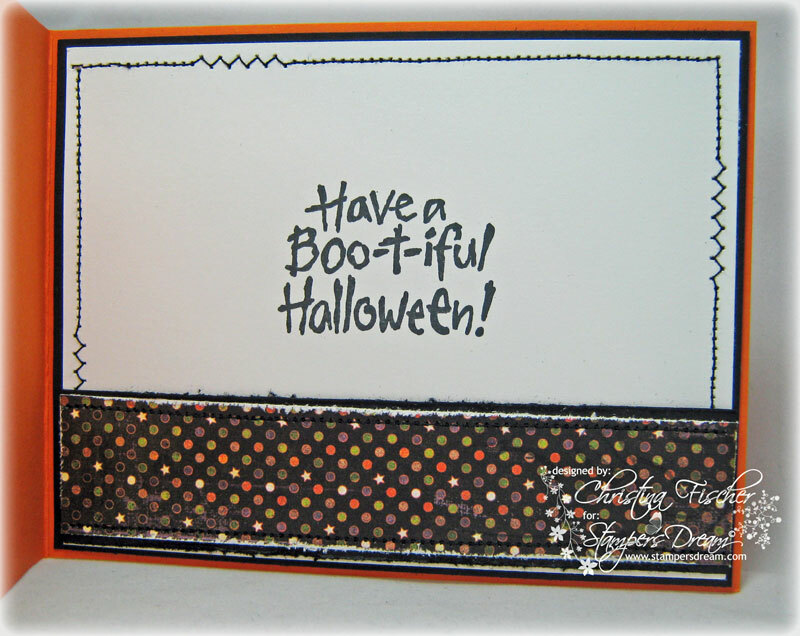 I embossed the background cardstock with the Cuttlebug Polka Dots folder, and I distressed the edges of the cardstock just slightly. I colored with Copics and applied some Cinnamon Stickles to the cattails. I embellished with a Cappucino button, natural burlap string, and plaid ribbon. I placed a punched circle behind the button for some extra color and dimension. No more breaks for a while -- there are too many stamps to get inky! Plus, MFTeasers start this weekend! I hope you'll stop back to see what's new! I'm here, just crazy busy with all the "stuff" that keeps me from getting inky! Two kids went back to school last week, and the other two go back tomorrow! We had Megan's 16th birthday celebration (which turned into a birthday week!). Practices and games for four kids are well underway. I've started my fall tutoring schedule. Plus, there's always some other distraction that gets in the way... such is life! Thanks so much for stopping by to visit -- have a great day! I paired an ornament from the Christmas Ornaments 3 1/4" Borders & Centers Set with some patterns of My Mind's Eye Quite Contrary paper (you can find an assortment of Quite Contrary papers here at SD!). I love that I was able to give this sweet paper a Christmas vibe! I colored the ornament with Prismacolor Pencils, and I paper pieced the bow. I softened the edges of the papers and cardstock with Antique Linen and Tea Dye Distress Inks. I finished the card with some machine stitching and Silver Metallic String. Thanks so much for stopping by today -- your visits always mean so much! JustRite Week at Stamper's Dream! Happy Wednesday, everyone! 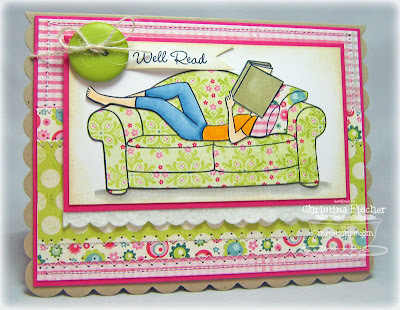 This week is JustRite Week at Stamper's Dream, and the Dream Team has been posting some amazing projects! Here is the schedule for the week, so you don't miss a thing! My project today features an image from the Vintage Christmas 3 1/4" Borders & Centers Set. I covered a wooden tote box with BasicGrey Wassail paper, then I sanded the edges and inked them with Tea Dye Distress Ink. 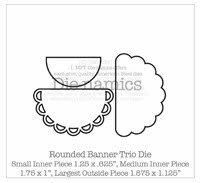 I cut out the image with one of the Labels Nine Nestabilities and sponged around the image with Antique Linen Distress Ink while it was still in the die. Coloring was done with Prismacolor Pencils. I applied Stickles to the stars, and I embellished with a red button tied with natural burlap string. I went with the Nutcracker theme and filled the box with nuts in a cello bag! The tag was stamped with a sentiment from Christmas Nested Frames, and I tied the tag to the cello bag with red burlap string. I'll have another JustRite Christmas project for you tomorrow! Thanks so much for visiting today! Hello there! You've made it to my stop on the MFT VIP Blog Hop! 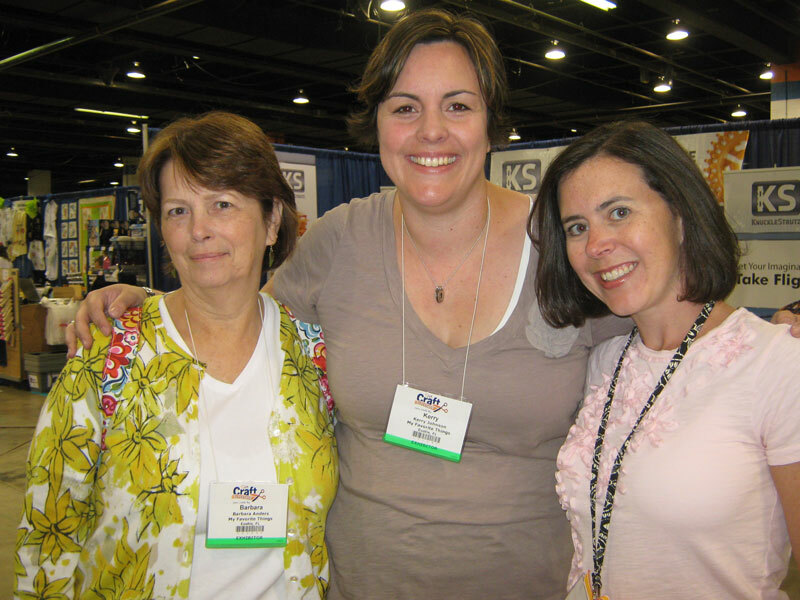 Hopefully you came here by way of Megan's blog -- if not, you'll want to go back to the beginning with Kim! The VIP Package is a ONE DAY ONLY opportunity to get the newest Who's That Girl? set two weeks early! Additionally, the new à la modes are released tonight, and they will continue to be available after tomorrow! I used My Mind's Eye Quite Contrary paper to paper piece the image, and I colored with Copics. 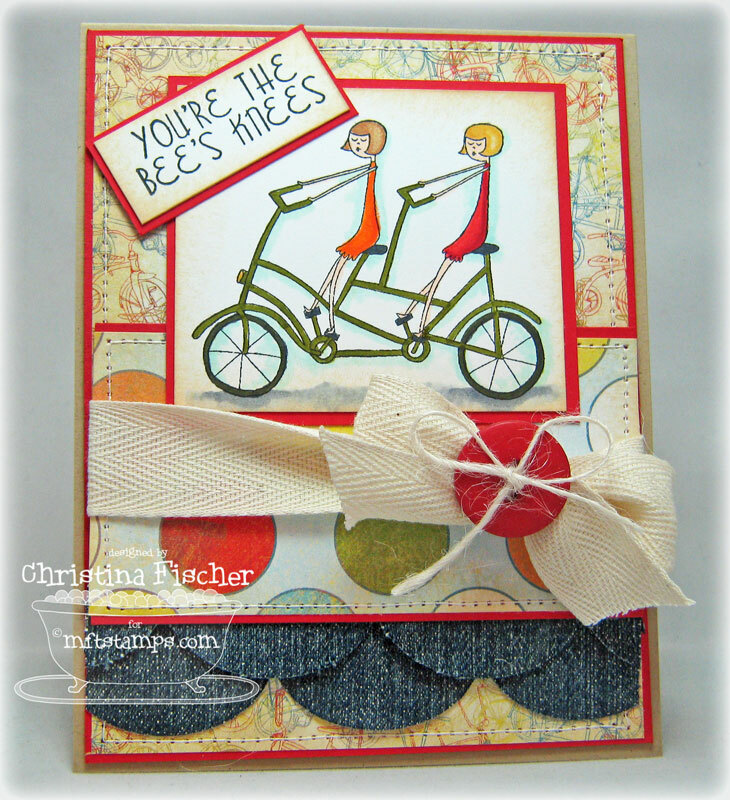 To mimic the scallops in the Fossil Notecard, I cut some My Favorite Felt with the Die-namics Small Scallop Border. 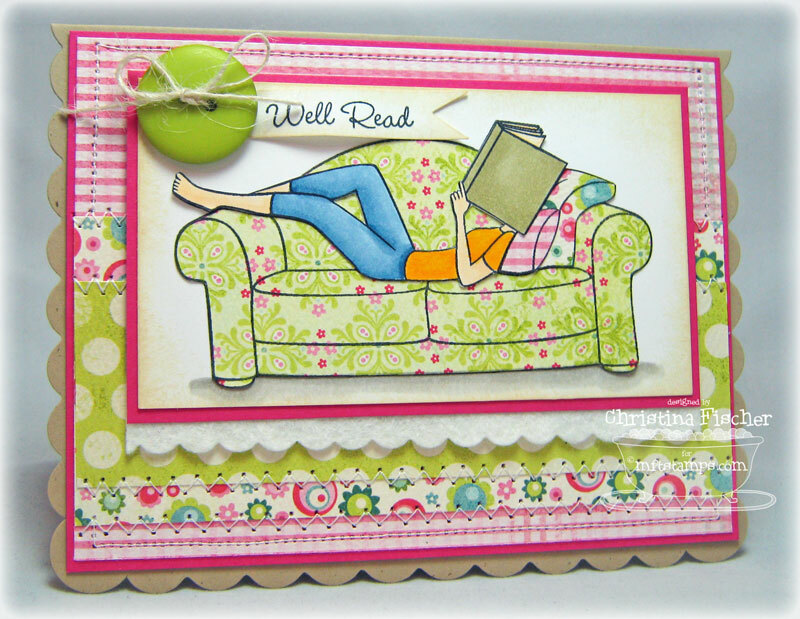 Take a look at the top of the inside panel -- I used the new Notebook Edge Die, included with the VIP Package! So fun! I can't wait to use it for all kinds of school-themed projects! Happy Shopping, everyone! Thanks so much for hopping by! Time to Celebrate with the à la modes! 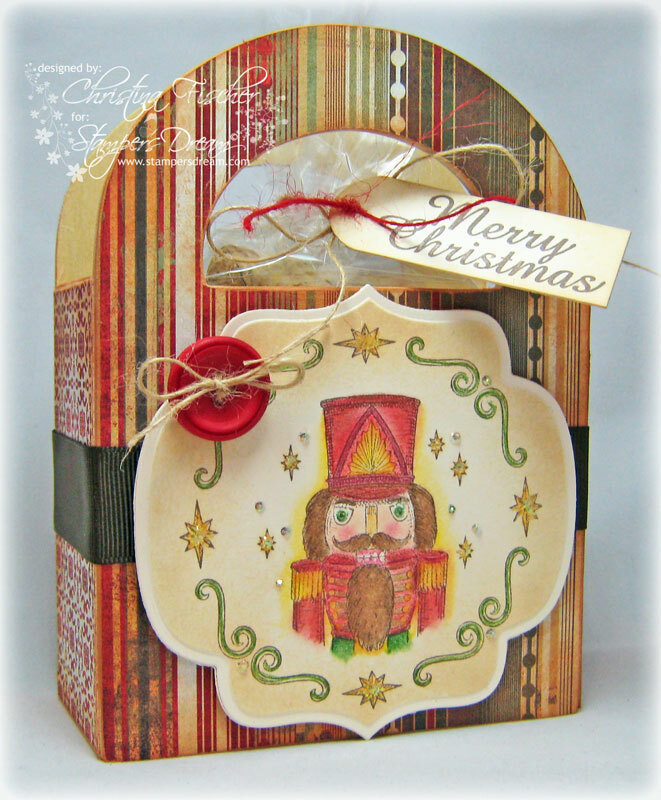 I used some Jillibean Soup papers with this adorable image. I paper pieced the cake and gave it some Liquid Applique icing. I was happy that this Jenni Bowlin mini Bingo card worked perfectly into the design! 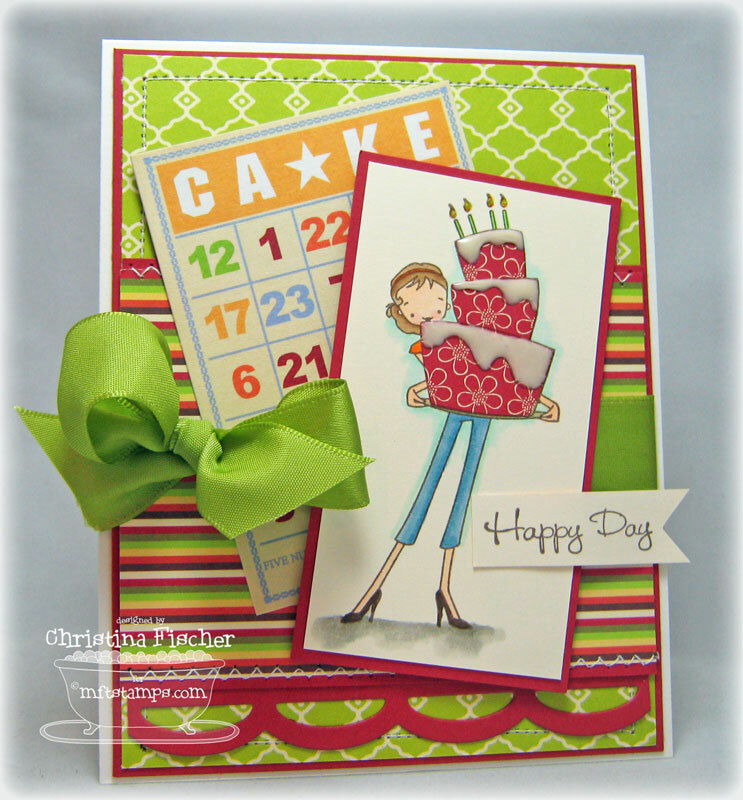 The ribbon is from the Birthday Blast Ribbon collection, and the bottom scallops were cut with the Die-namics Open Scallop Border die. 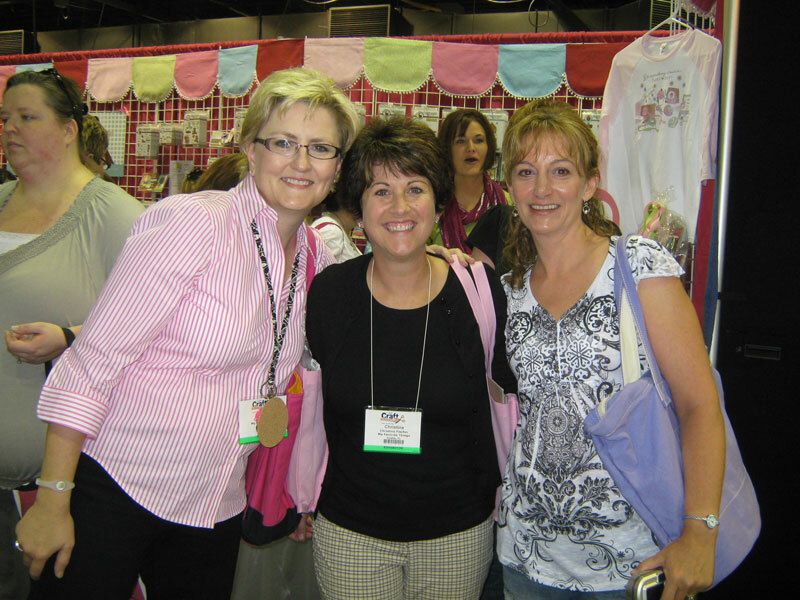 Don't forget to stop by Kim's Blog today after 11 am to see which MFT Designers have previews for you! Then join us TONIGHT at 10 pm for the VIP Blog Hop -- the VIP Package and the à la modes will be released then! Thank you for visiting today -- I always appreciate it so much! See you all tonight! The à la modes are Back! 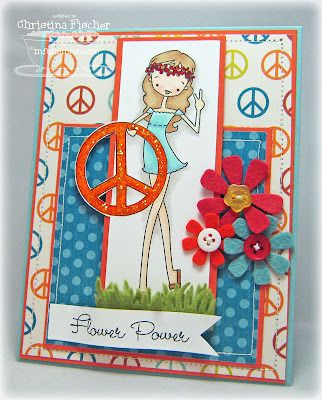 I picked up this Reminisce peace sign paper during my shopping adventures at CHA. I knew I had to use it with this girl! I colored the image with Copics, then I cut the peace sign "out of the box" and applied some Stickles to it. I had some fun with the "Flower Power" theme and cut some flowers and grass from My Favorite Felt using the Die-namics Flower Trio Die and Fresh Cut Grass Die (currently sold out). Tomorrow I'll show you the other à la modes set being released this week! 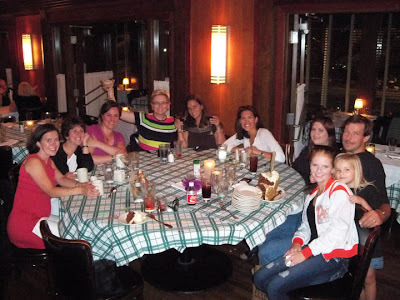 Then, tomorrow (Tuesday) night, join us for the MFT VIP Blog Hop! The VIP Package and the à la modes will be available at 10:00 pm Tuesday night! Woohoo! Stop by Kim's Blog today and tomorrow after 11 am to see which designers are previewing the à la modes! I'll be back tomorrow -- I hope to see you then! Thanks so much for stopping by today! Hello, friends! Happy Saturday to you! It's been a busy week around the Fischer House. It's that time of year again... back-to-school parent meetings, practices for fall sports, and paperwork galore! 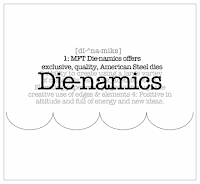 I've also been scheduling my tutoring clients and looking at taking classes to renew my teaching certificate. Needless to say, I haven't had many chances to get inky these last few days! 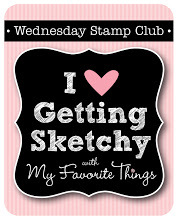 I do have plenty in the works for next week, however -- adorable new MFT stamps and some Christmasy JustRite projects, too! I do hope you'll stop by to check them out! I hope you're having a good weekend so far -- thanks so much for stopping by! So that you can ink up the Clearly Sentimental sets with us, Kim is offering a special shopping code! The code is CSPROMO. It's good for $5.95 on orders over $30 (the Clearly Sentimental set of your choice must be added to your cart). The code is good Wednesday-Friday only, so head over to My Favorite Things and do some shopping! Be sure to stop by Kim's Blog after 11 am today to see the list of designers participating in today's Greatest Hits! Happy Wednesday, everyone! 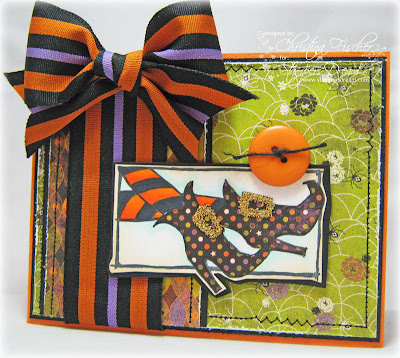 With summer winding down, I'm already thinking about fall -- and that means Halloween! 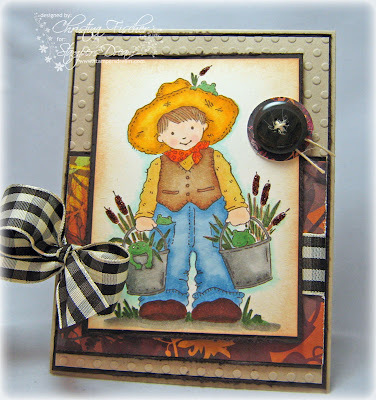 I made this card with the Bootiful Boots Cling Set from Stampendous, available at Stamper's Dream. I paper pieced the boots and applied some Glitzy Glitter to the buckles. 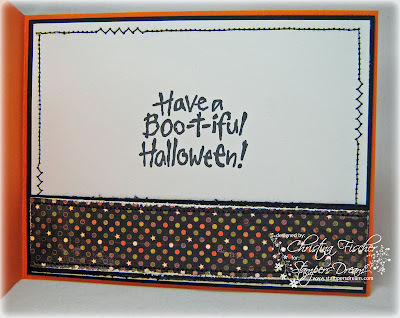 I inked the edges with Antique Linen Distress Ink -- it's been my go-to ink for sponging lately! I tied a big ol' bow with some striped May Arts ribbon, and I tied some black burlap string through the button. I finished the inside with the sentiment from the set and some fun stitching! I hope you are staying cool where you are -- thanks so much for stopping by today! 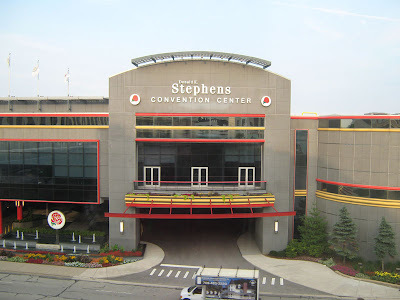 We were so fortunate that our hotel was directly across the street from the convention center. Here's the view from our hotel window! The Craft Supershow began Friday morning. The van der Sanden family was ready for business! Emma and Brianna worked SO hard all weekend! 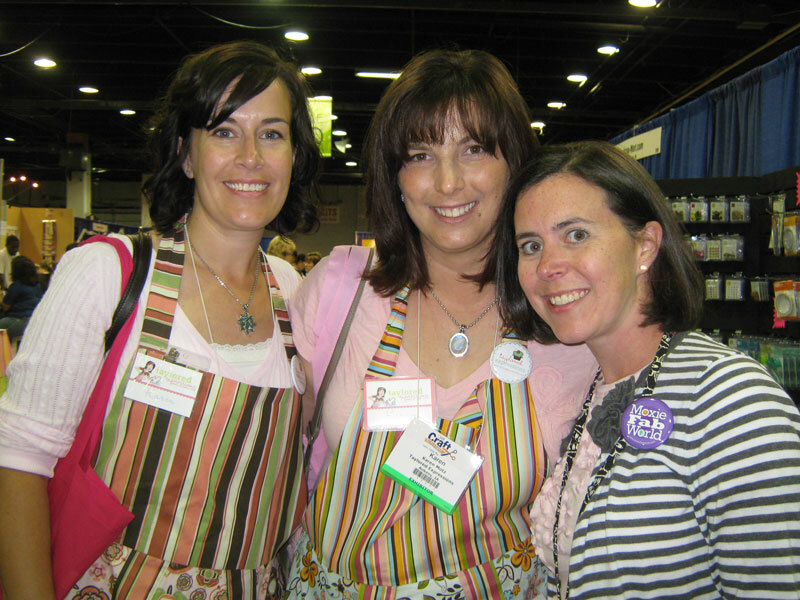 Barbara Anders, Kerry Johnson, and Joanne Basile -- three very sweet and mega-talented women! Kerry was my roommate for the weekend, and it was such a treat to get to know her! 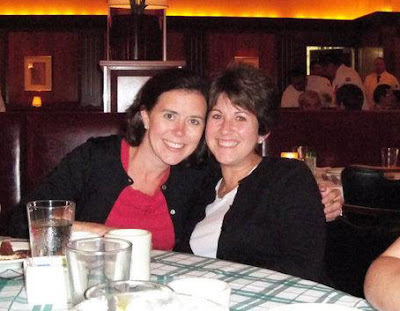 Cammie and Deb... aren't they just beautiful? It was my first time meeting Cammie! I had so much fun with the two of them! 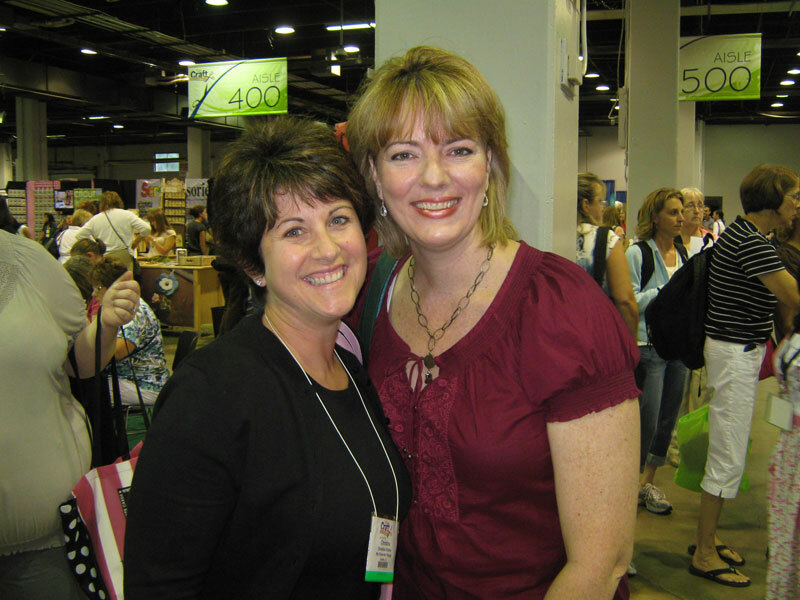 I finally met Kim Reid! We hugged like old friends! Kimmie and I were on the All That Scraps team together, but now she is a busy lady with her Kraftin' Kimmie Stamps! Bonnie Sharp -- love this lady! 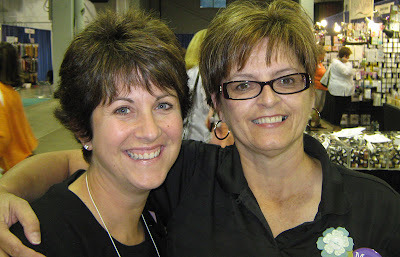 I met her and her daughter Marcie last year, and I was excited to spend some time with them again this year! 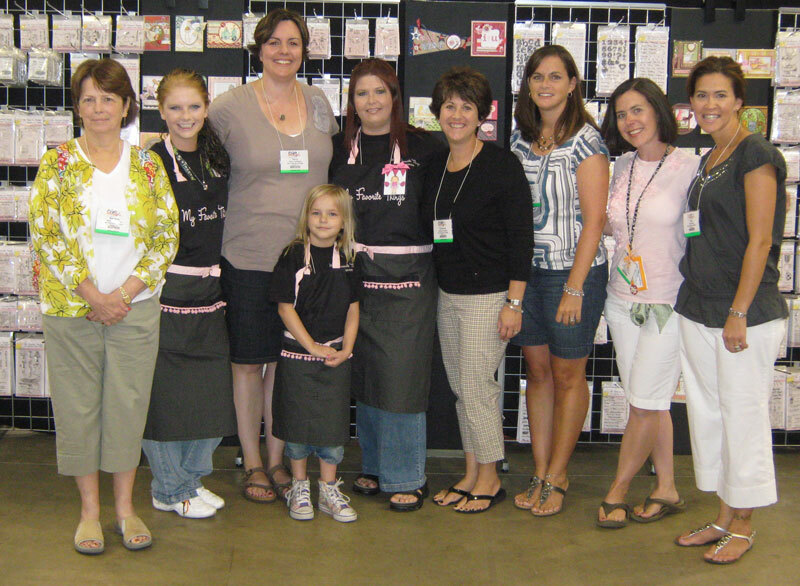 We ran into so many people at the Taylored Expressions booth! 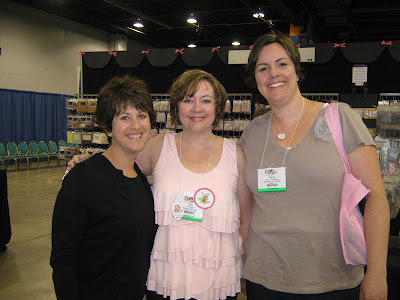 Here I am with my friend Carole Burrage and the fabulous Denise Marzec. 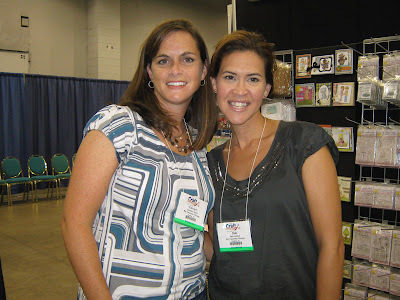 I'm working with Denise on the Stamper's Dream Team right now, so I was VERY excited to meet her! Over my left shoulder you can see Taylor VanBruggen, and Mercy Kerin is behind Carole's right shoulder! I can't believe I didn't grab a photo with Mercy -- she's just a joy! What a thrill to meet her, too! I also met Cindy Lawrence -- another member of the Stamper's Dream Team! She's just SO sweet and genuine, not to mention uber-talented! Karen Giron, Karen Motz, and Joanne. Karen and Karen are on Taylor's design team, and it was so much fun to meet both of them! 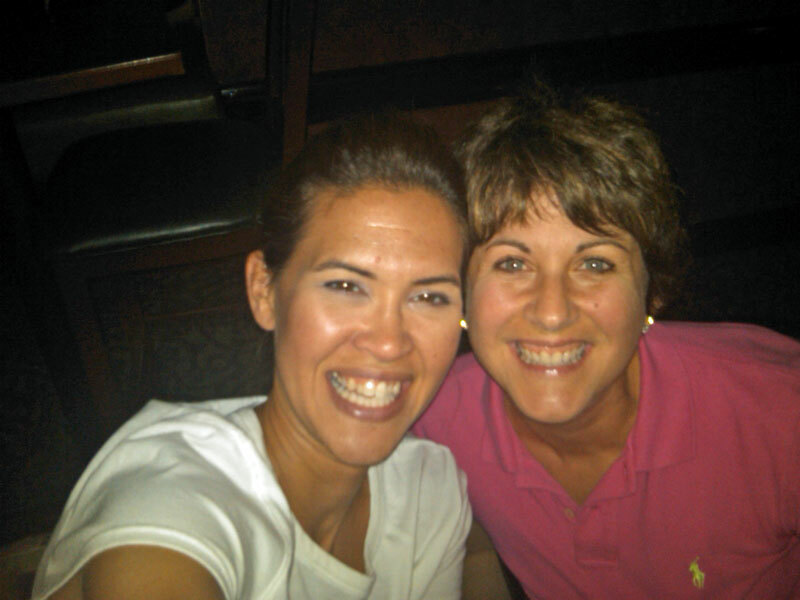 Just as we were leaving for the day, I ran into Tori Wild, and there was a lot of jumping and squealing! We worked together at All That Scraps, and I was SO hoping I'd get to meet her! 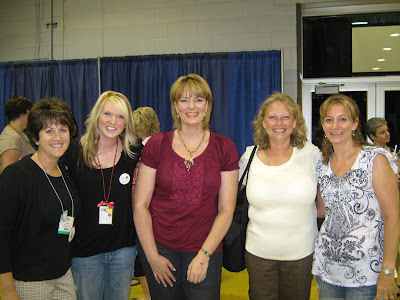 Here I am with Tori, Cindy Lawrence, Lori McAree, and Denise Marzec. 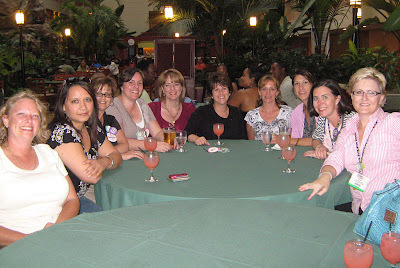 After a looooong day of shopping and gabbing, many of us headed to the hotel for drinks. I am still amazed by this photo... I found myself surrounded by all of these wonderful women with such incredible talent! They truly are my papercrafting idols!! L to R: Lori McAree, Jenn Balcer, Bonnie Sharp, Kerry Johnson, Cindy Lawrence, me, Denise Marzec, Amy Rohl, Joanne Basile, and Carole Burrage. 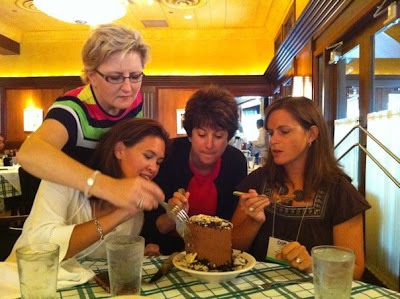 Deb Felts was there, too -- but I think she was on the phone during this photo! 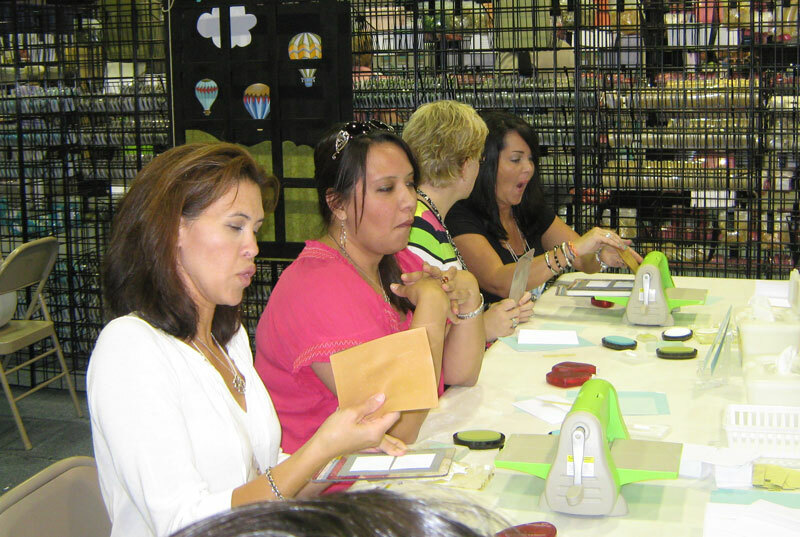 We worked off our lunch by doing a make-n-take at the Papertrey Ink booth. Deb, Jenn, Carole, and Jimmi Mayo were no novice stampers, that's for sure! 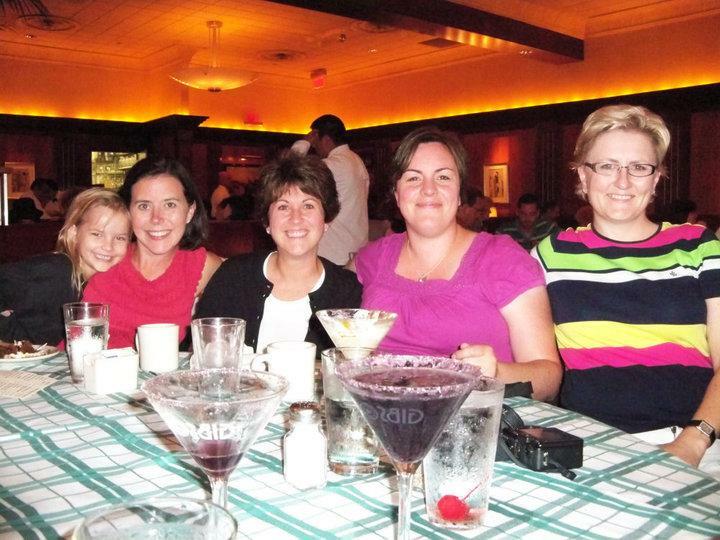 Our evening ended with another wonderful meal shared with great friends! Well, if you're still reading -- thank you! 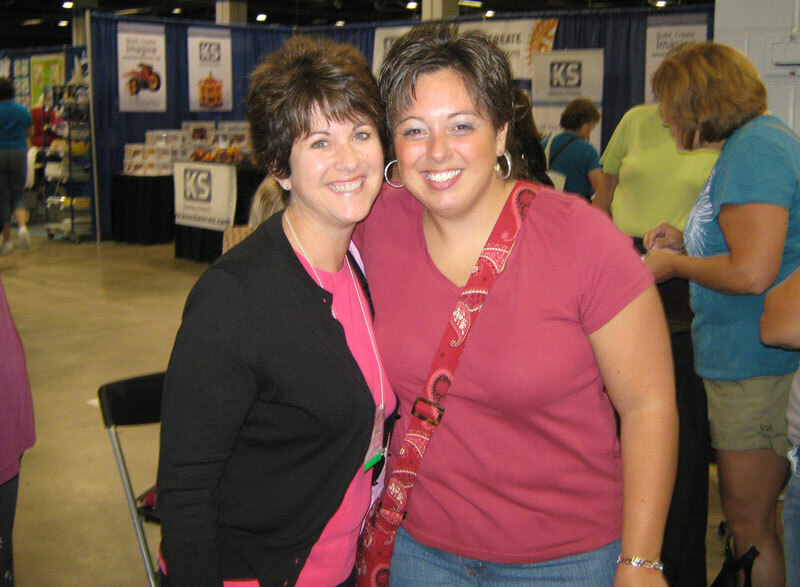 I'm glad you could share the CHA experience with me! I am SO fortunate that every day I get to do what I love, and because of it my life has gone in directions I never imagined! 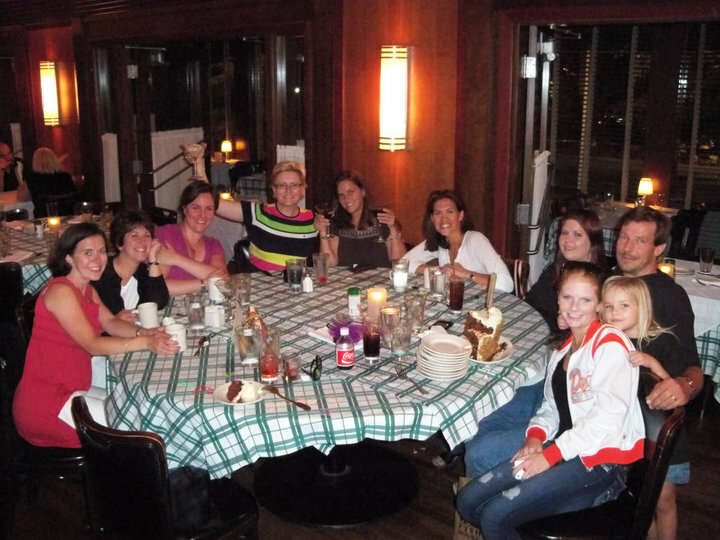 I have some of the best friends in the world -- and I met them through this passion we all share! Hello! Happy Saturday! I hope your weekend is off to a good start! 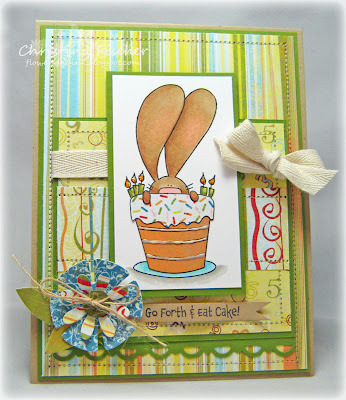 I finally had a chance to make a card for this week's TCP Challenge. I recently ordered some new stamps and CutUps from The Cat's Pajamas, so I thought I'd play along! 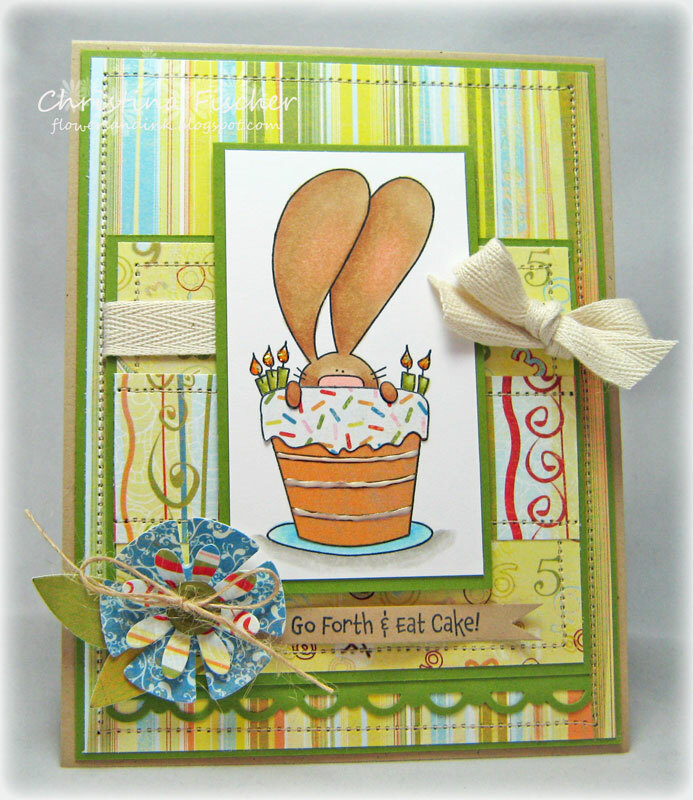 I used Forget about the Cake and the Flower Buttons CutUps to make this birthday card. I colored with Copics, and I paper pieced the cake and icing with BasicGrey Cupcake paper. 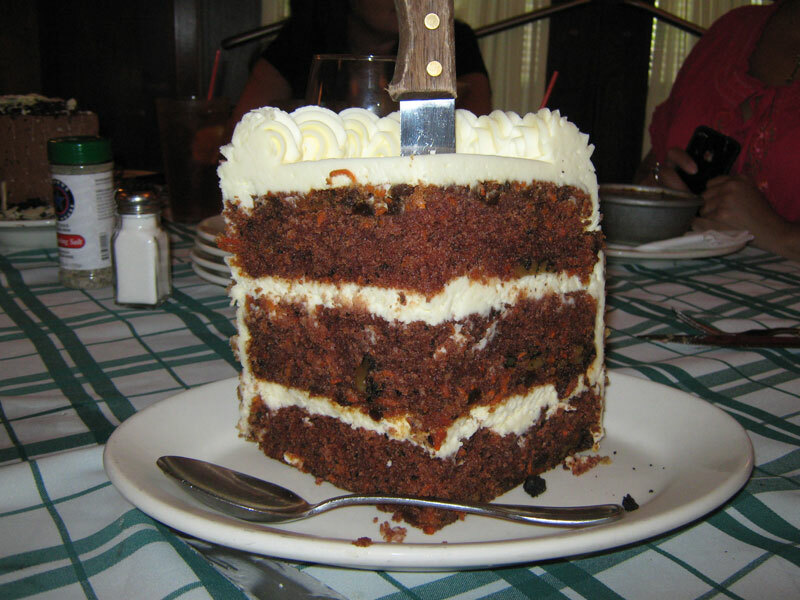 Of course I used the orange paper to create a carrot cake! ;) I applied some Liquid Applique to the additional icing layers, and some Icicle Stickles to the candle flames. Thanks so much for visiting today! I'm always happy when you stop by! Hello! Happy Thursday to you! 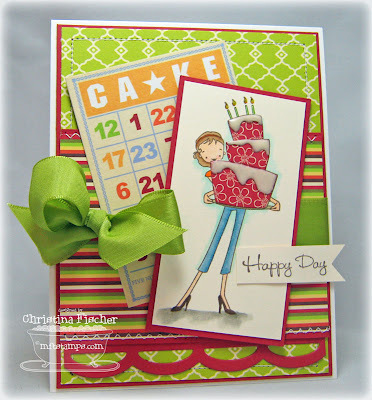 I have a Stamper's Dream card to share with you today. This stamp is mimi & friend by Penny Black. Aren't they so sweet? 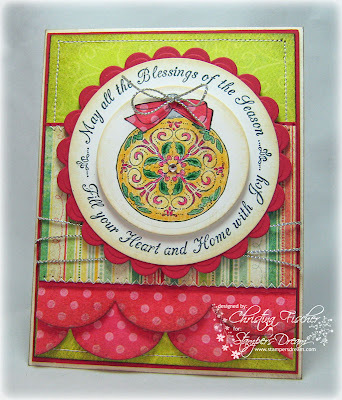 I used a Big Scalloped Oval as the mat, and I sponged around the image while it was still in the die. The paper is Fly a Kite by October Afternoon. 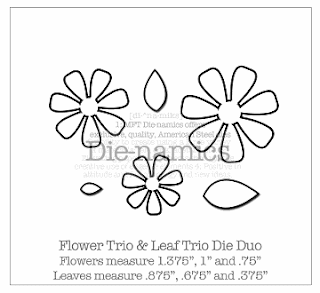 I paper pieced the dresses and hands, and I applied some Stickles to the wings and flower centers. 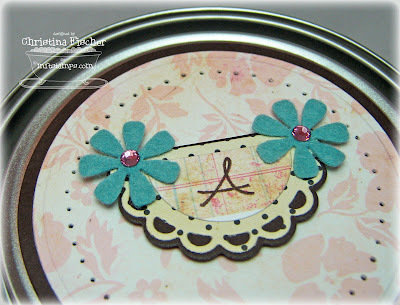 I embellished with a Heidi Swapp Ghost Shape flower, button and twine. That's all for today! I'm so glad you stopped to visit!